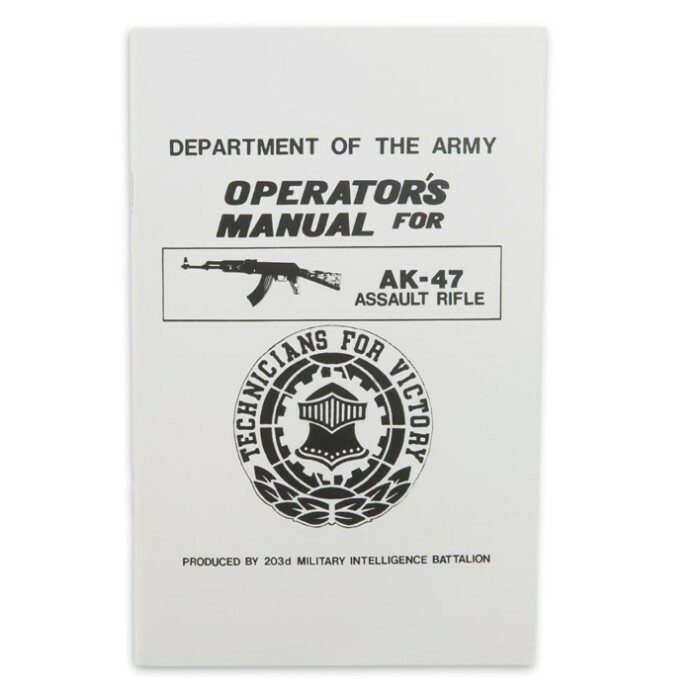 This reprinted Army Operator"s Manual for the AK-47 Assault Rifle covers everything you need to know about your AK-47. Each paperback manual has detailed diagrams and illustrations. 39 pages.